Eclipse Pro Auto Transmissions have been helping their clients with their various car issues/problems for more than a decade. Clients like their service and price and thus, have been recommending business to them over the years. 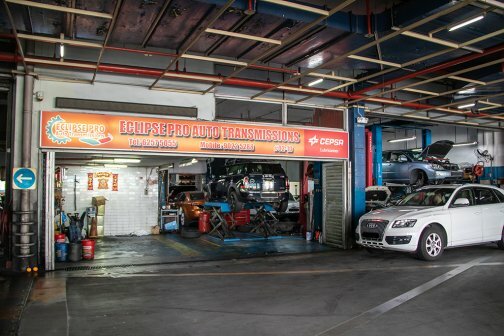 They have experienced car technicians to handle and treat your car. They will treat your car as if the cars are theirs and with this, you can be assured of their high quality, as well as attention given to your cars.